Colarapp is a AR app that allows for student art work to come to life! By downloading any one of many free pictures from the Colarapp website, a basic coloring sheet will become a moving 3D image by utilizing an iPad and the app. This app would be great for younger art students because it allows for students to see the images they've created in a whole new perspective. A little bit of work on the front end by a teacher can allow for lots of creative fun for students. Star Chart is a wonderful AR app that allows students to see the night sky in a whole new way. By utilizing the eye of your device students can see a the night sky on their iPad complete with names of stars, planets, constellations, and satellites. This app is great for students in earth science classes that are learning about celestial bodies. Sometimes it is very difficult to understand how early astronomers determined imagined the shapes, sizes, and names of different constellations; Star Chart allows students to see what astronomers see. By clicking on different planets and stars students can learn about the path they follow across the sky, distance from Earth, and many other fun and interesting facts. AR Flashcards is another great app for young students. It works much in the same way as Colarapp in that it requires one to download flashcards used to help children learn the alphabet. Once downloaded, use the app to take a picture of the card and a cartoon animal or dinosaur will appear on the screen; the animal corresponds to the letter on the flashcard. Once again it requires a little bit of work on the front end, but I'd imagine it would certainly make learning the A-B-Cs a lot of fun for kindergarteners. Aurasma seems to be one of the more popular AR apps available. Used by individuals and businesses, it is also a great option for the classroom. 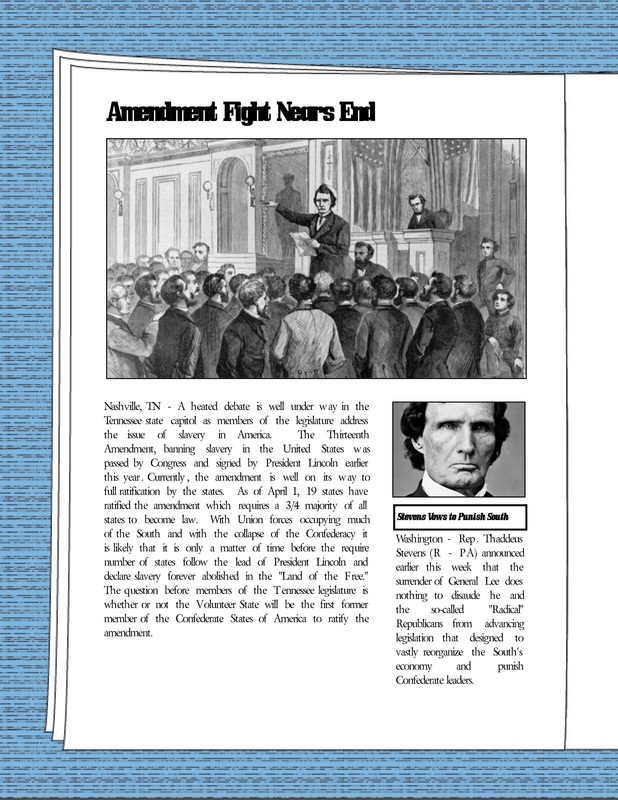 By creating trigger objects and posting them around the classroom or school students who are passing by can look at the trigger through their viewfinder and then see a math problem solved step-by-step, see a student video about a student organization, receive daily announcements and many other options. The possibilities are endless! Explore Anatomy in 4D is a great AR app for older high school students. It is designed for older students not only due to the complexity of the subject matter, body systems, but also because of the mature content that it examines. After viewing the target image students can add layers to the body that appears on the screen. The skeleton, circulatory, reproductive, and other systems are each added one by one at the discretion of the user. The implication for science classes such as biology and anatomy are obvious. No longer due classes need to gather around a plastic skeleton or look at pictures from a cadaver lab to understand the inner workings of the human body. Resources for teachers, students, and parents. 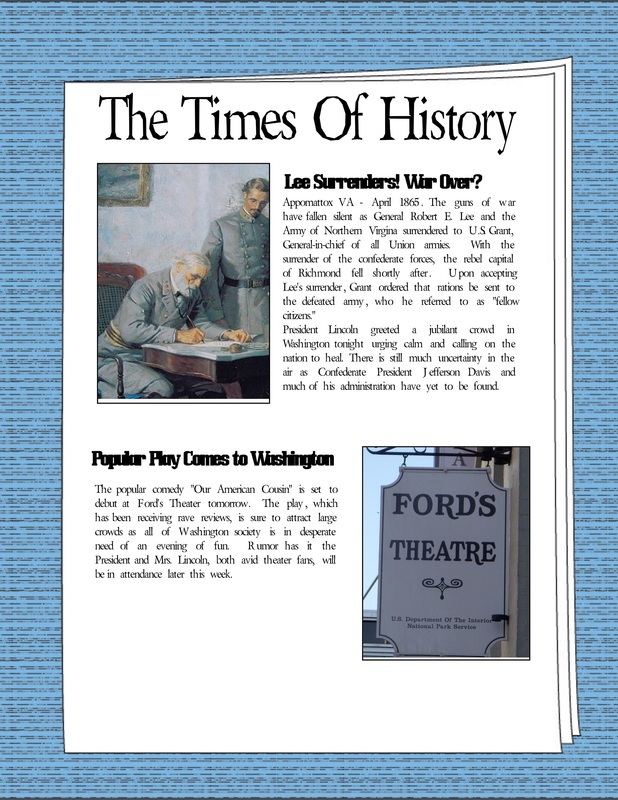 This is a comic I created using ComicLife to demonstrate how the program could be used to create a newspaper in a US history class. Check out my screencast in which I explain the benefits of Edmodo. Check out my Pinterest page which focuses on educational resources for the middle/high school social studies classroom. Follow Trent Ashcraft's board Educational Resource Page on Pinterest. I created a word cloud using Taxedo. 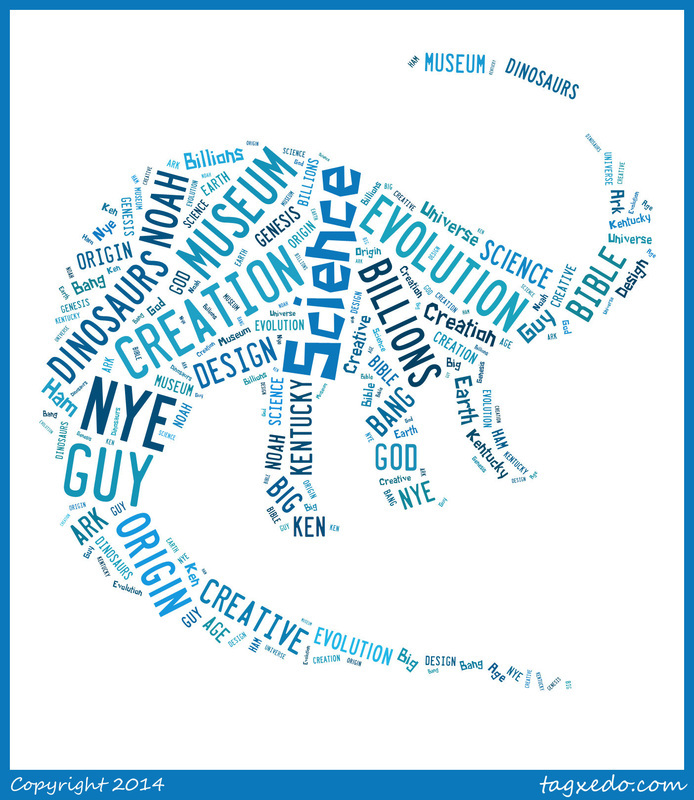 I used text from an article about the recent creationism vs evolution debate at the Creation museum in Kentucky. 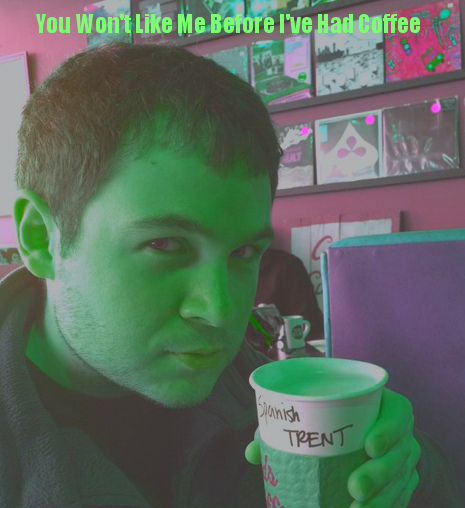 I manipulated a picture of me using Tuxpi. I was able to change the color, lighting, and contrast as well as add text to make a fun visual. I was able to show off my very limited artistic skills using Tux Paint. I created a picture of an old house during the end of a rain storm. Using the shapes tool I create the door and roof of the house. Most of the rest was done with the "magic" tool. I added bricks, grass, a rainbow, and ivy creeping up the side of the structure.